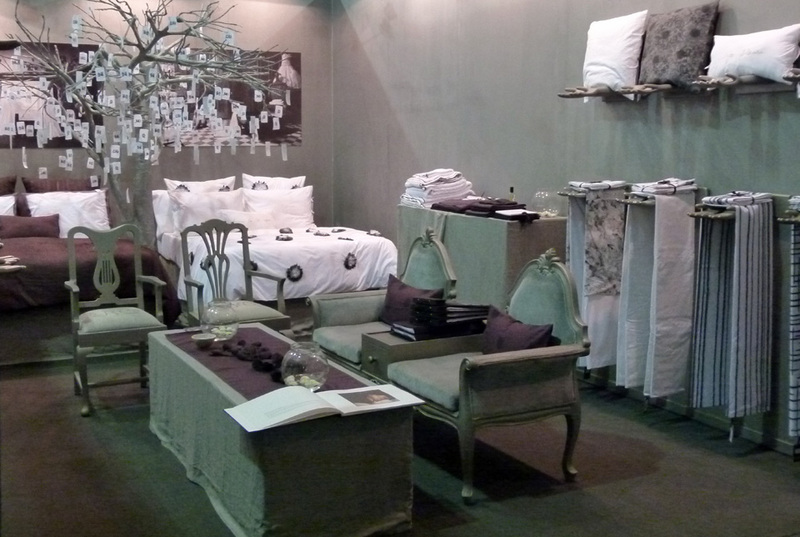 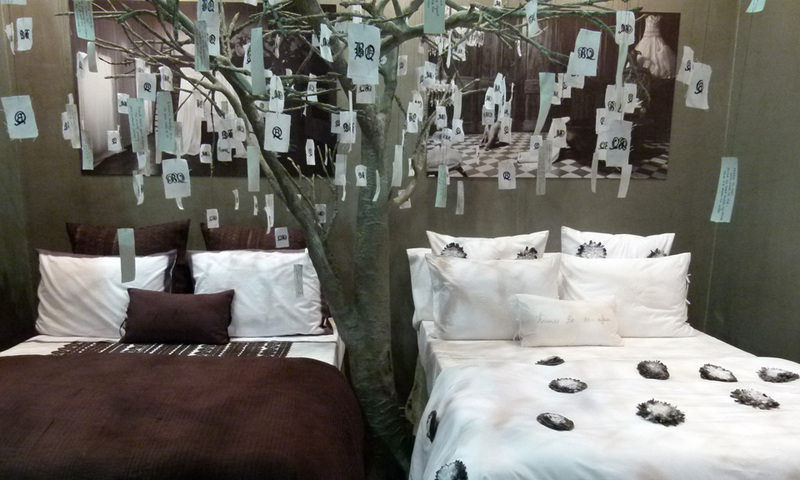 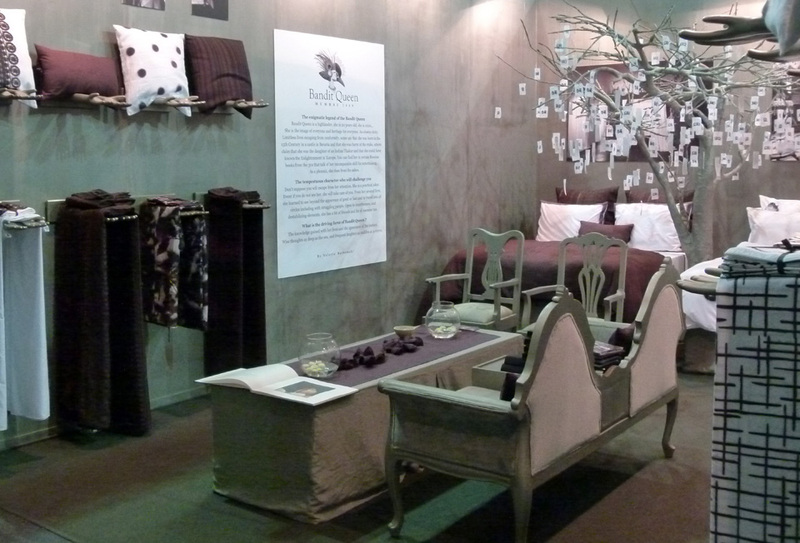 Bandit Queen has taken part at the India Design fair 2013 in New Delhi. 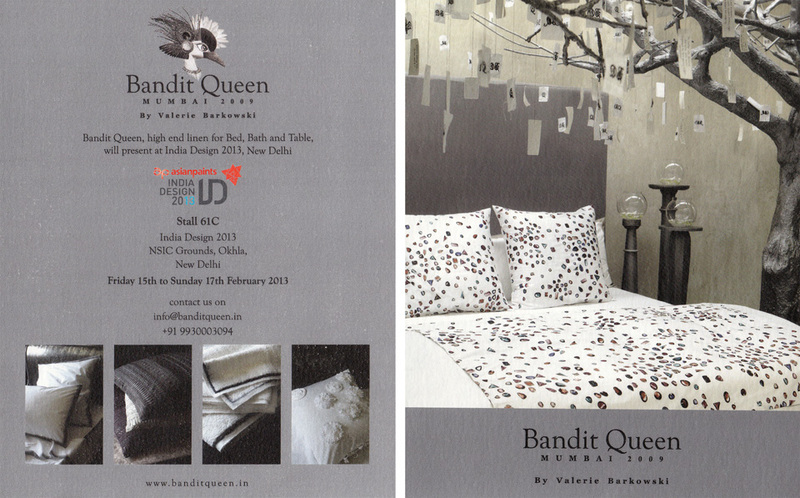 Bandit Queen a participé au salon “India Design 2013 à New Delhi. 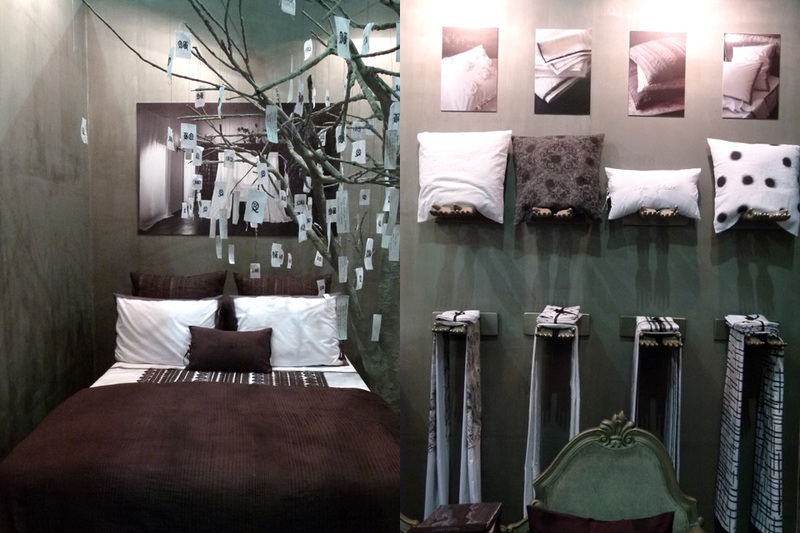 Toutes les photos © Bandit Queen.